We hope that it will benefit your life and the world rather than detract from it. Shift to Nature sources each Eco Brand that has a strong commitment to the sustainable and ethical production of beautiful items. Eco encompasses products made from certified organic cotton, hemp, bamboo and other sustainable textiles and that are also made through sustainable and ethical fair work production and business practices. 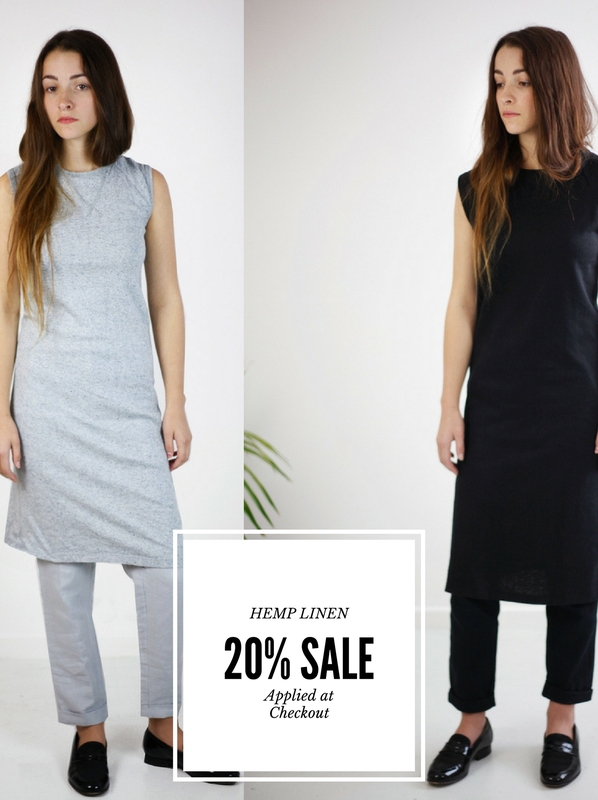 Here you will find the most sought after basics in luxury organic cotton leggings, bamboo essentials, beautifully made organic cotton t-shirts, dresses also in unique luxurious hemp linen, active wear for your ethical yoga and pilates or just lounging around. Unique designer items are from brands such as A Peace Treaty NYC, FROM Clothing UK, Betty Browne, ALAS the Label, Sapling Child, with more yet to be discovered. Each brand adheres to certifications in organic and fair production and continues to innovate to create beneficial change. Products are made from sustainable and organic textiles and materials, notably certified organic cotton, bamboo, hemp, Lenzing Tencel, modal, merino wool, silk, recycled plastics to resins, and recycled fabrics. Designers reduce the use of harmful chemicals in the total production, which also produced the softest cotton fabrics or the most durable hemp linen, silks and soft bamboo that feels distinctly soft on the skin. Designers are also committed to ethical and fair work practices and those we feature will have been awarded for this commitment. The brands currently are from Australia, Estonia, UK, Denmark, Bali, Denmark, India, USA which reflects the global nature of ethical production - we are both local and global at once. Shift to Nature helps promote sustainable high quality living through ethical choices.